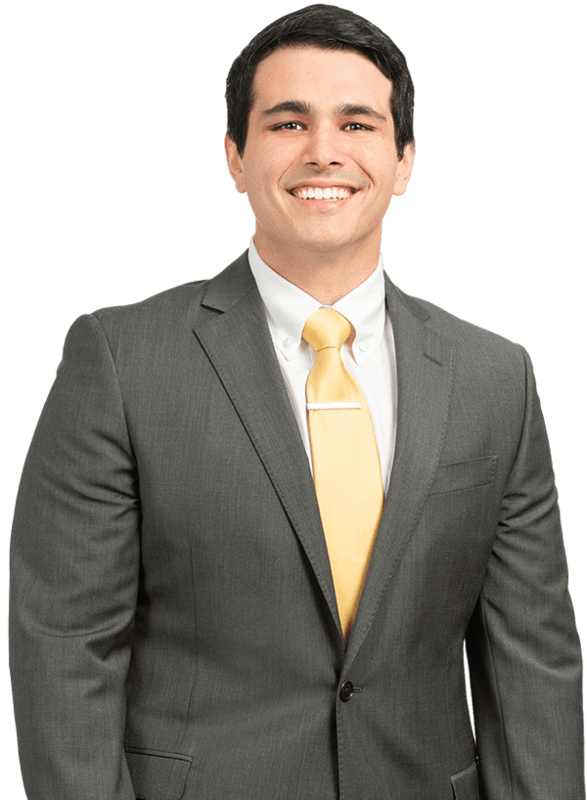 Adam Rivera specializes in Personal Injury Protection; he focuses his practice on defending insurers in suits involving coverage disputes, breach of contract claims, and declaratory actions. Adam, a Florida man through and through, attended the University of Miami School of Law and the University of Florida for undergraduate education, graduating with honors from both institutions. During law school, Adam worked at the University of Miami’s Children and Youth Law Clinic, where he assisted his young clients in retaining their disability benefits and helped Haitian refugees receive Special Immigrant Juvenile Status. Prior to joining the firm, Adam nearly froze to death in Boston where he worked in an in-house counsel role for a tax software company assisting both mid-sized and Fortune 500 clients meet their local, state, federal, and international tax reporting requirements. Adam is admitted to the bar in both Florida and Massachusetts. When Adam is not fighting vigorously for his clients in court, you can catch him putting in work at the gym or in his kitchen perfecting recipes that undo all of the work he puts in at the gym.